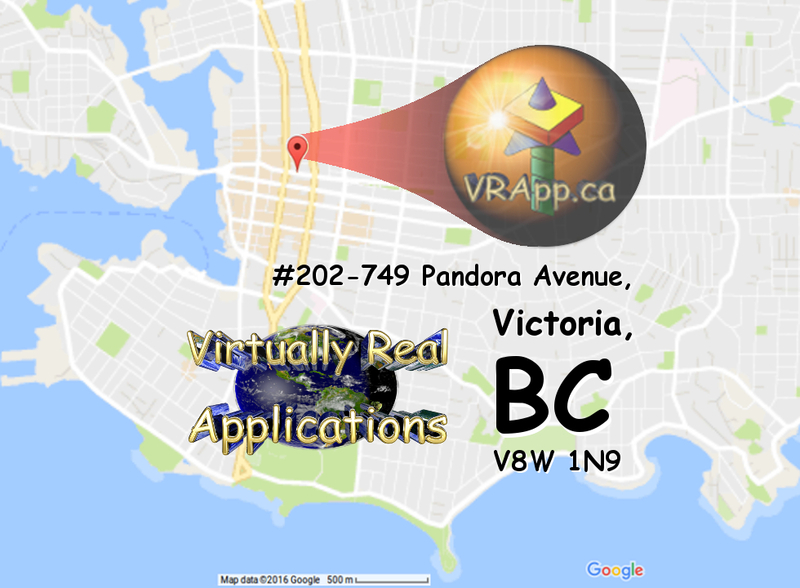 Nested in the heart of Victoria BC, Virtually Real Applications is Here to help provide innovative solutions for Real-Life problems. Please feel free to contact us at any time, for any reason. Cheers!